Tow Bar for Volvo V50 fits 2004 to 2012 models. 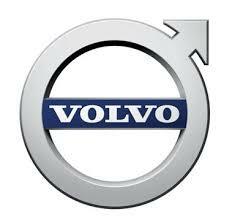 At AutoFastFit we carry a large range of VOLVO Tow Bars and towing accessories to meet your demands. Our Tow Bars are all EEC Approved brands with an excellent price point. Using the OEM specification brands like Bosal and Steinhof will never affect your insurance when fitted expertly by a registered garage.